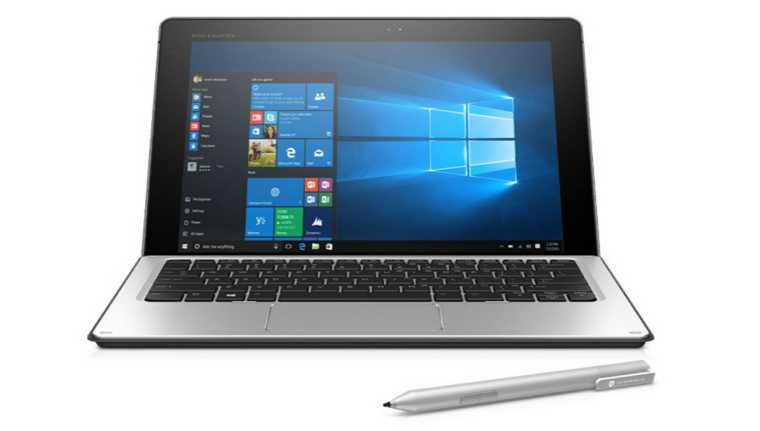 HP Elite x2 1012 G1 tablet is now available on Verizon. The Elite x2 is a Windows 10 tablet that comes with backlit keyboard, Wacom pen and digitizer. Tablet also have support for 4G LTE. Verizon has priced the Elite x2 at $899.99 on a two-year contract, or $999.99 without a contract.